While there is no way to guarantee puppy health problems never occur, there is a way to ensure you do not inadvertently aggravate your dog’s system into long term bad health. And that’s by feeding your puppy a homemade dog food diet. 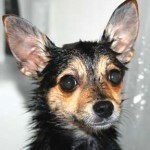 Many dog owners have become familiar with health woes that turn into recurring and relentless nightmares. It is one of the things that can sour dog ownership and make it deeply discouraging. Dog owners desperately wanting to see their favorite friend well again visit the vet time and again hoping to find answers.Sadly, because a vet is only treating the symptoms and not the cause, the vicious cycle continues and continues. Throughout your pup’s day, he or she is using up muscle tissue, energy and nutrients at an amazing rate that will need to be replaced. To do so efficiently, your dog will rely on whatever food it eats. 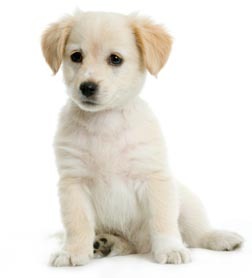 It is only when the nutrition source is poor that puppy health problems manifest. 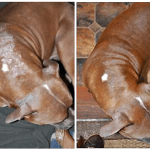 If the dog does not have all it needs to restore, rebalance and repair itself, it is only common sense that illness and disease will eventually set in. How can a puppy expect to rebuild and repair itself from the inside out with a food commercial canned or bagged source of dog food comprised of chemical toxins, molds, drugs and dead nutrients? Dry dog food in the form of kibbles or wet dog food in the form of canned dog food is not quality nutrition for a growing puppy – far from it! It’s only by introducing your puppy to fresh food as part of a raw dog food diet that puts an end to puppy health problems because the canine system was developed to derive nutrients from uncooked foods only. 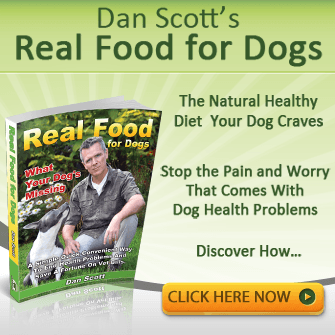 Uncooked foods have just the enzymes a dog needs to spur nutrients to the right places. Cooked food is essentially digested food for the canine animal and all commercially prepared dog food is cooked. Dogs raised on a raw home made dog food diet not only have less health problems, they have better temperaments, a naturally boosted immune system and a longer lifespan that has them staying active right on up to their last days. 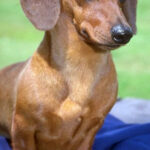 Homemade diet dog food recipes as part of a natural diet is more than easy to feed a puppy. Unlike older dogs, there will be no need to unlearn bad feeding habits. Their instincts will be there at the forefront because they have not been taught anything else. With a strong nutritional platform, you will see you are experiencing fewer puppy health problems than the average dog owner. 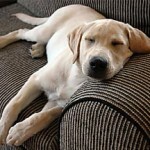 In the event a health issue does present itself at some point, your natural fed dog will have a much faster recovery. Health issues are usually done with before they start and rarely require a visit to the vet. Without a constant stream of puppy health problems you not only get to enjoy dog ownership more, you will spend thousands less in the way of vet bills. In fact, a dog that is fed a natural healthy homemade dog food diet rarely needs expensive medications and therapies, meaning an owner can see an 85% drop in vet fees and costs. Watch the video below to underline how your puppy can thrive not just survive. 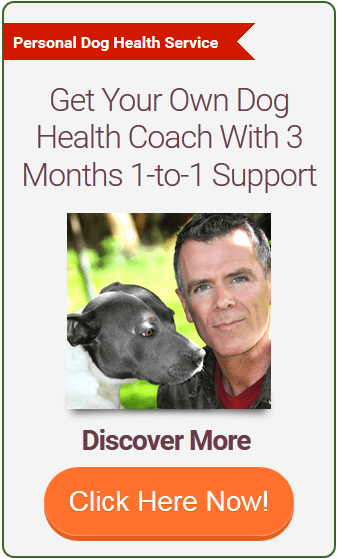 Get my free report below and discover how your dog or puppy can benefit from a homemade dog food diet.